No, we’re not talking about lizards driving around in fancy cars – though that’s not far off from what some people believe is happening. The concept was brought to popularity by former BBC sports writer and self-proclaimed “son of God”, David Icke in his 1999 book The Biggest Secret: The Book That Will Change the World. 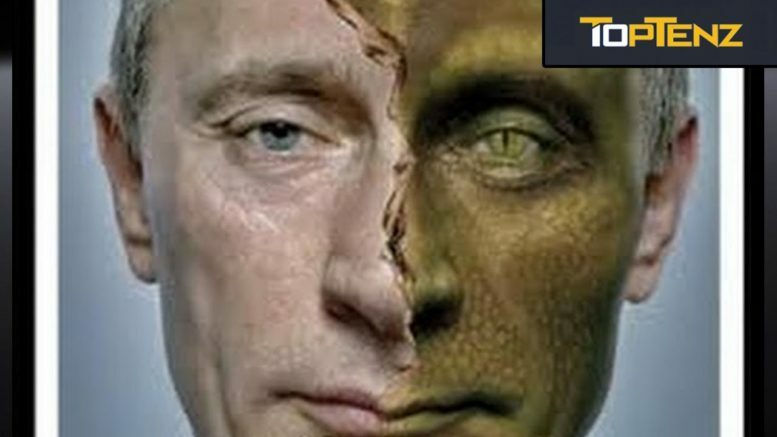 In the book, Icke posits that society is controlled by humanoid reptiles. For the sake of simplicity, we will call them the Reptilians. While it may sound like a wildly outlandish conspiracy theory, approximately 12 million Americans believe that it’s actually true and there is a conspiracy against humans perpetrated by the Reptilians.